Wines are among the types of beverages that require a specific storage conditions in order for them to mature tastefully. Wines need to be kept in a place in which the temperature is at 55 degrees Fahrenheit, and the humidity is around 67%. There should be minimal to no fluctuations in these levels. 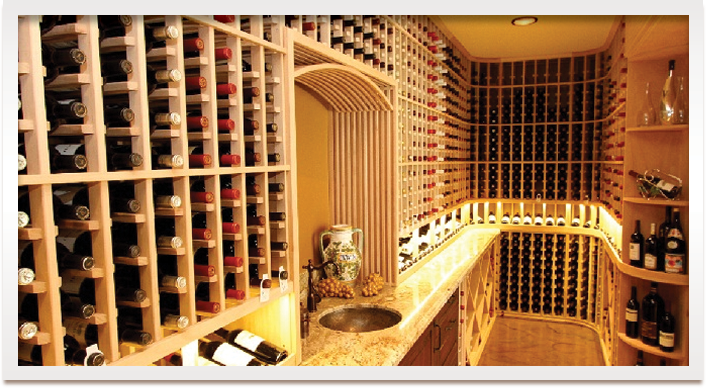 If you plan to have just a small wine collection, wine cabinets might be the right wine storage solution for you. Wine cabinets can store 60 to a hundred wine bottles, and are efficient for small scale commercial use. Wine bottles can be stored in individual slots in a wine cabinet. This type of wine storage is cost effective, and most brands are configured with a control switch, to adjust temperature and humidity. 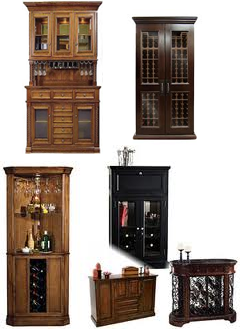 Wine cabinets come in various styles, too. If you plan to purchase a wine cabinet, choose one with a design that matches the existing décor of your room. Another good option for storing your wine collection is a wine refrigerator. Wine refrigerators in Orange County, California come in various sizes and styles. These are efficient storage units because they are very compact and can be stored in the basement or in the garage. Wine refrigerators are configured differently from your average kitchen refrigerator. Wine refrigerators are capable of providing the ideal climate conditions for wine storage, while standard refrigerators cannot. If you find wine cellars too expensive to build, you can opt to have a wine refrigerator instead. The price of a wine fridge usually depends on its bottle capacity. Compared to single zone wine refrigerators, dual zone wine refrigerators are a bit more expensive. What is great about the latter is that you can store wines at two different temperature zones at once. Dual zone wine refrigerators have two controllers, for both humidity and temperature. If you have both white and red wines in your collection, you might want to consider storing them at their respective ideal storage temperatures. If you have only a few bottles of wine, you might consider purchasing only an under the counter wine cooler. This type of wine cooler is a cost effective option for small wine collections (4 to 50 wine bottles), but they are only good for short term storage. The best characteristic of under-the-counter wine coolers is that they maximize space. If you are concerned about having limited space, this is the best option for you. 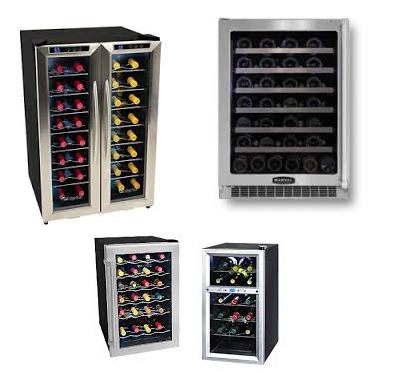 Moreover, under-the-counter wine coolers generally have multiple temperature controls for different wines, and have wine racks that can accommodate wine bottles of different sizes.